Summer is soon coming to a close and it’s time to think about back-to-school shopping, kids activities, after school care and even how to get little ones who are starting school for the first time, ready for their big transition. 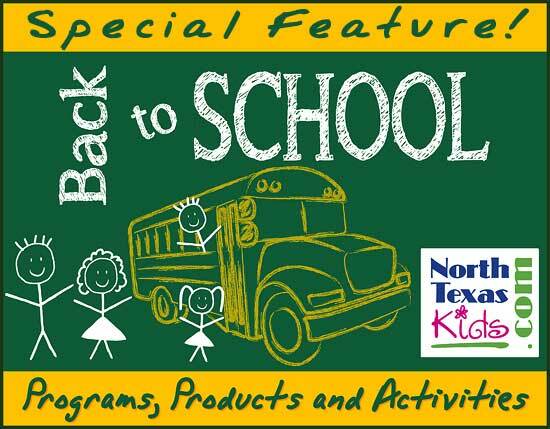 Always striving to be a resource for families, North Texas Kids Magazine has put together this special feature on DFW area businesses as a handy tool in helping parents get ready for back-to-school. Rhea Lana’s Children’s Consignment Event is the answer for busy & savvy moms! Shop 65,000+ items during our event! You can rely on us to clothe your kiddos for Fall & Winter. We have high quality items at UNBEATABLE prices (60-80% off retail) including clothing (newborn – teen), shoes, baby equipment & gear, baby & children’s furniture, infant items, maternity, books, games and toys galore! Health by Design supports your optimal health through our Mind, Body, Spirit concepts. Our highly experienced team will create a personal life plan for you to obtain your optimal health. We personally meet with you to design a health plan that fits your lifestyle. Our holistic healing services include Chiropractic, Skin Therapy, Massage Therapy, Spa Packages, and Counseling. 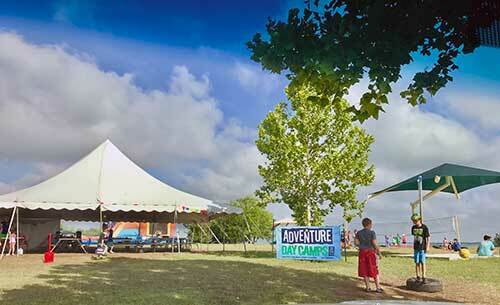 Adventure Day Camps offer activities that include Kayaking (Lake level permitting), Archery, Target Shooting, Fishing, Geocaching, Nature Walks, Giant Sandbox, Disc Golf, Craft Projects, Painting, Bug Catching, Swimming in the Pools, Outdoor Games, Teambuilding, Water Trampoline, Bounce House/Water Slide, and more! (All activities weather and situation permitting). 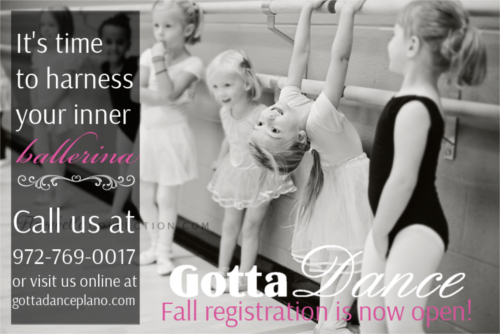 We welcome you to the wonderful world of dance as it comes to life in our classes for children of all ages, serving the Plano, Richardson, Allen, and McKinney areas. Gotta Dance is the place to experience the joy of dance while learning proper, classical technique. 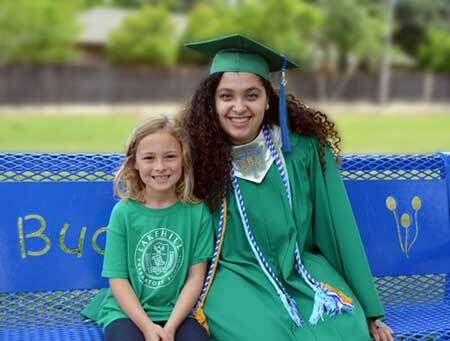 We are a traditional school dedicated to helping each student reach their potential. Kids ‘R’ Kids Learning Academies offers a secure, nurturing and educational environment for children 6 weeks to 12 years old. We give children the opportunity to grow physically, emotionally, socially, and intellectually by playing, exploring, and learning with others in a fun, safe, academic and healthy environment. We offer infant care, preschool, before and after school care and Summer Camp. 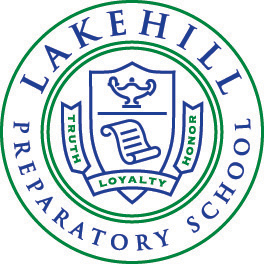 Lakehill Preparatory School guides motivated students in kindergarten through high school to learn with curiosity, lead with confidence, and serve with compassion. A challenging and nurturing educational community inspires students to become collaborative problem-solvers who live with integrity. 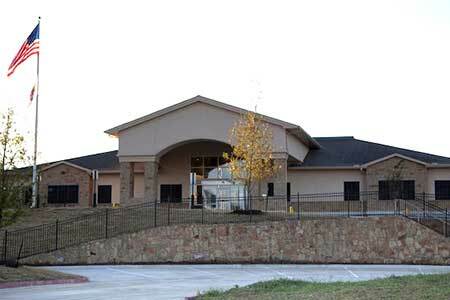 The best way to get to know Lakehill Preparatory School is by visiting our campus. 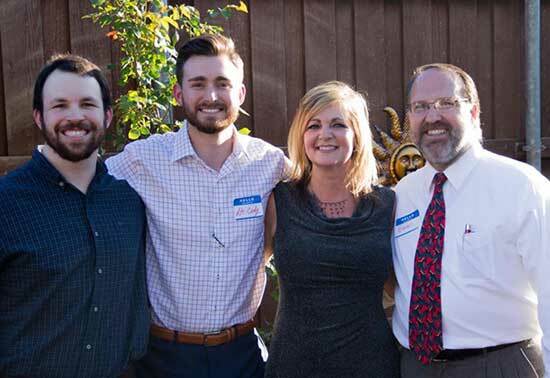 Visit the Lakehill website to find out about admission events and make plans to visit. 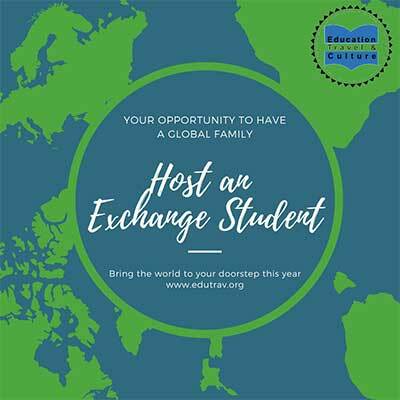 Education, Travel & Culture is a nonprofit organization that places high school exchange students with voluntary host families. Its purpose is to promote international understanding and goodwill by providing high quality educational and cultural exchange programs in the United States and abroad. Our students bring their own spending money and insurance and totally integrate within the family; they are not a guest!